Rick Ross visited his fast food chain: "Sometimes even I gotta smile." 13. 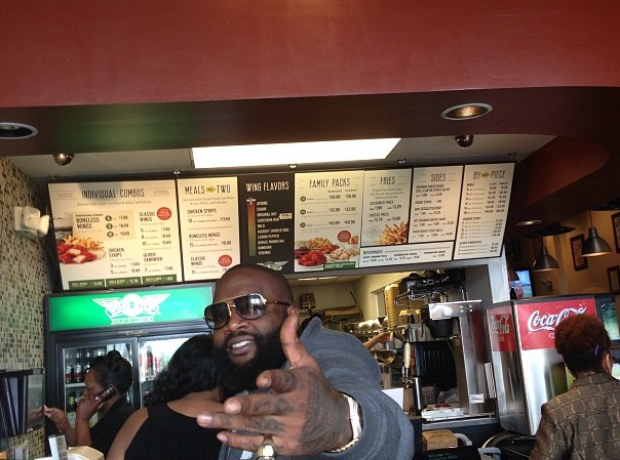 Rick Ross visited his fast food chain: "Sometimes even I gotta smile."